Size doesn’t matter with wine, right? Surprise mom this Mother’s Day with a beautiful Little Black Dress and you don’t need to ask her dress size! Just in time for Mother’s Day, Little Black Dress Wine (LBD) introduces its new modern, sophisticated packaging — and more importantly, the wine still tastes amazing! From casual to black tie, Little Black Dress Wines (LBD) is excited to debut its new modern, sophisticated packaging. 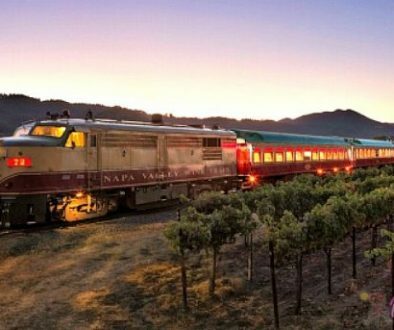 And you’ll have options for mom ranging from Chardonnay, Cabernet Sauvignon, Diva Pink Pinot, Diva Red, Merlot, Moscato, Pinot Grigio and Pinot Noir. The perfect Mother’s Day gift! Initials – Maintains the “handwriting”-style script in the logo for consistency. The new label abbreviates the brand name to its initials appealing to a more Millennial-focused audience. Dress Icon – Fashion-forward. Unique dress icons bring the brand name to life and strengthen recall. Embossing on the label connotes a premium feel. White / Black Labels – Maintains a fresh, crisp look for white wines & rosé. Move to a bold, sophisticated look for reds. Less Gendered – Less kitschy, while maintaining an elegant femininity. Appeals to a larger range of women. Diva Red – Divalicious Red has been simplified to Diva. To differentiate the LBD red blend from the other LBD reds in Bordeaux bottles, as well as a myriad of other “red blends” predominately in Bordeaux bottles, this variety will be offered in Burgundy bottles. The bottle also conveys a subtle femininity to a “masculine” category. Consumers will also find a new Red Logo, adding a dramatic flair hat was missing from the previous rendition of “Diva” to bring the moniker to life. The fire-engine red used in the logo & capsule personify the bold character of wine. From casual to Black tie & Little Black Dress, LBD Wine is perfect for any occasion. Besides the cute name (whose head doesn’t turn with Little Black Dress in a wine glass? ), the wine fits every mood and every day with its fruit-forward aromas, hints of dazzle, an impeccable sense of balance and a body to die for. LBD Wines cover every mood, from spirited to sophisticated, turning heads along the way. What we love is that LBD wines can go from casual to black tie (or black dress, ahem..). I aim to make wines that are approachable, affordable, and delicious,” says Margaret Leonardi, winemaker at Little Black Dress Wines. “This means creating wines that can be appreciated while curling up on the couch to watch The Bachelor on Monday evenings, hanging out with your girlfriends on Wednesday nights, flirting on date nights, or relaxing on Friday evenings at home over dinner with friends. 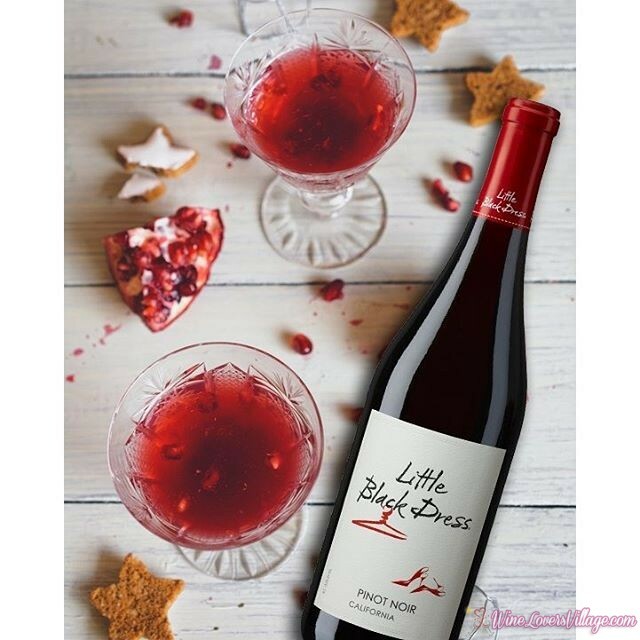 Little Black Dress Wines are varietally correct and versatile, pairing well with a wide range of foods and occasions. This collection of fruit-forward wines includes crisp, refreshing whites and smooth, soft-tannin reds–all ready for immediate enjoyment. Photos Courtesy of Little Black Dress Wine.